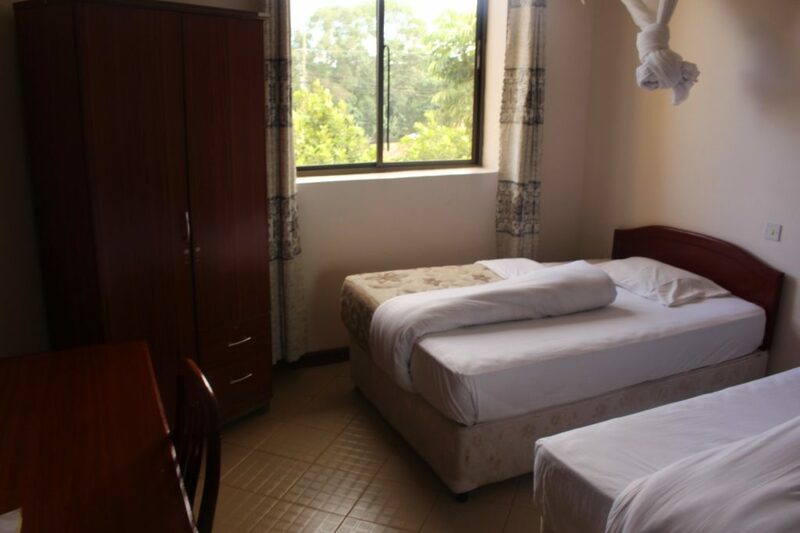 The hotel has 52 well furnished rooms which include: 21 double king size beds, 20 twin beds, 3 Triple beds, 2 Suites and 6 singles. 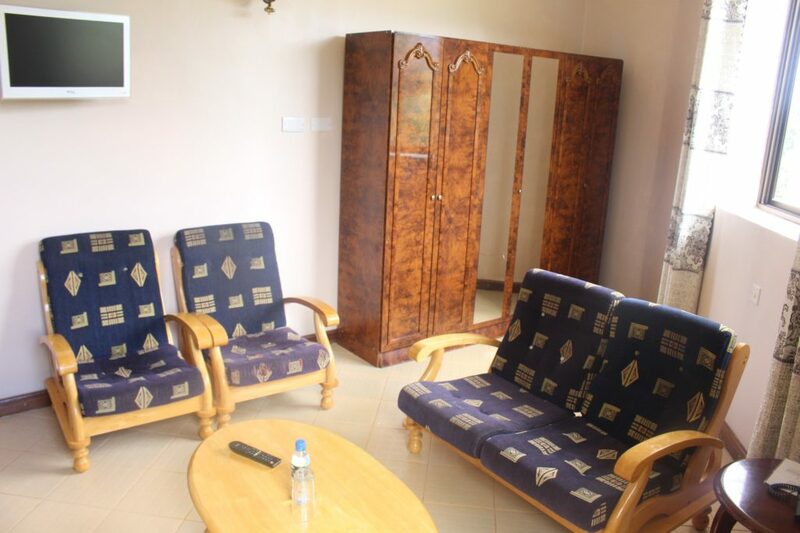 The hotel can accommodate up to 100 guests at a time, all the rooms have spacious bathrooms with hot showers, telephones, satellite televisions, studies table and a chair. 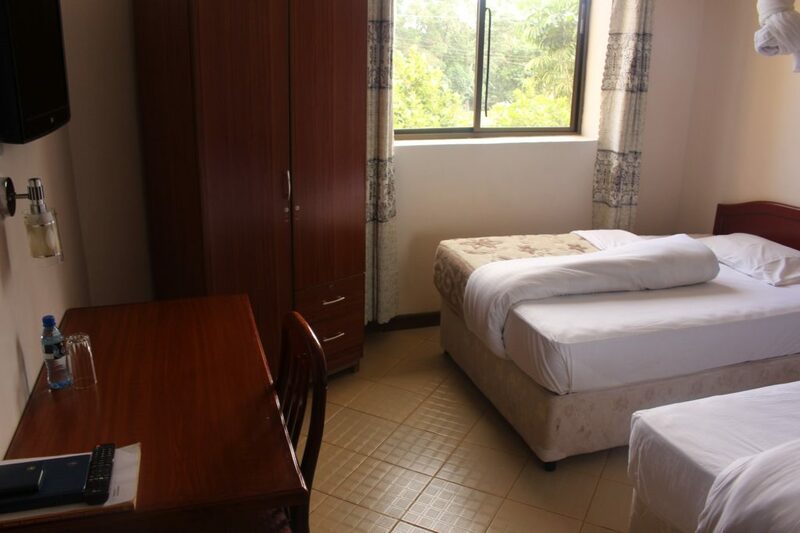 All the rooms comprise of spacious beds with some rooms having a magnificent view of Mount Meru and other rooms facing the beautiful garden of the hotel. The hotel offers laundry and dry cleaning facilities too.